8G Capital Partners was present at the 19th Prodexpo Real Estate & Development Conference. A very interesting discussion took place on our panel “NPL: the continuing struggle”. We also contributed with an article on NPLs and Real Estate. 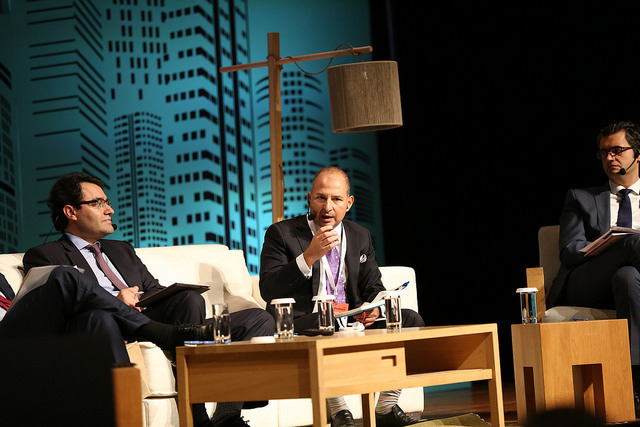 More than 550 participants gathered at the Athens Concert Hall on November 1-2 which included local and foreign developers, investors, bankers, representatives of a variety of government bodies, architects, urban planners, professionals in the field of construction, real estate, legal and advisory services, as well as numerous representatives from the media. For more information on the Conference Program click here.